At Dreamers, we are very pleased to offer fillers and botox. Chris Hames is the owner and operator of Skincare on Allendale. She is a registered nurse and has more than 20 years of nursing experience. Chris has worked in the dermatology and appearance medicine industry for over 8 years and is a highly certified practitioner. 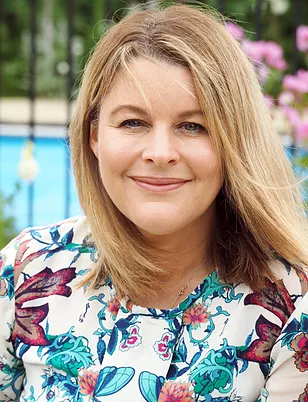 Christine is passionate about obtaining natural, undetectable results and dedicated to offering the very best service and outcomes for her clients. Phone or email us for any questions you have regarding injectables and appearance medicine.